ComfortDelGro Corporation has signed an “exclusivity letter” with Uber for talks regarding the formation of a “potential strategic alliance” for the management of fleet vehicles and booking software solutions in Singapore. The alliance may also see ComfortDelGro’s fleet of more than 15,000 vehicles be made available on Uber’s app. According to the announcement on Singapore Exchange, ComfortDelGro believes the potential strategic alliance will “strengthen” its position as a “major mobility service provider” in Singapore. The announcement also stated that there is “no certainty or assurance” that the discussions will result in a “definitive agreement or transaction”. It also added that none of ComfortDelGro’s directors or shareholders have an interest in the alliance. 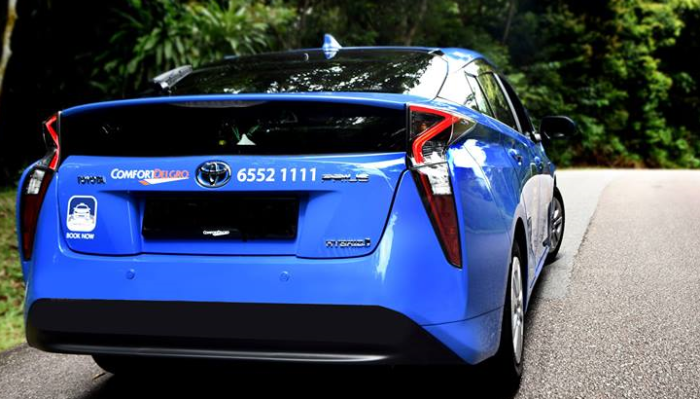 In the recent year, ComfortDelGro has also taken steps to reinforce its position as an important player in Singapore’s transportation industry. Last month, ComfortDelGro and Mastercard announced Masterpass, a digital payment service, for street hail in August 2017. Last year, its advertising arm, Moove Media, paired up with Network For Electronic Transfers (Singapore) to provide passengers with unlimited wifi on board 100 taxis until January 2017 for the first time. Data2Decisions, global marketing effectiveness consultancy, has launched a new office in Shanghai, China, aiming to expand its int.. The National Council on Problem Gambling (NCPG) in Singapore has launched a campaign to curb gambling habits during this World Cup..
Will we see more influencers hitting mainstream TV channels?..